Thursday, January 24 celebrates one of the most tastiest delicacies (okay...maybe it is not a delicacy) in the world. A comfort food for many...a nostalgic association for some, Eat This, the food and nutrition section of Health Diaries, states that peanut butter was first made by the Aztecs hundreds of years ago using just peanuts. Although many brands of peanut butter on the market today include additional ingredients such as sugar and added oils, peanut butter with no added ingredients is the most healthy. 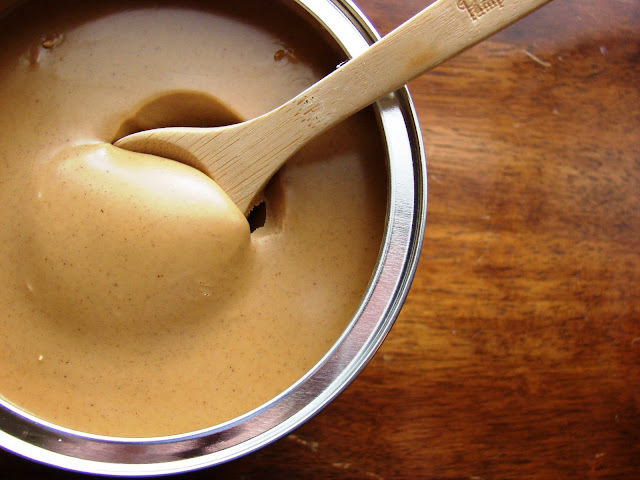 Peanut butter also has tons of health benefits for those that can tolerate peanuts. It contains both protein and healthy monosaturated fats, which can provide you with energy; fiber, which can reduce bad (LDL) cholesterol; iron, which can maintain good circulation; and antioxidants, which have shown to reduce the risks of cancer. I know I am not an expert in health; however, when a food has all of these benefits, I don't mind including it regularly in my diet. To honor a day that honors peanut butter (sorry I am a day late on this post...but being in Barrow, I have an excuse, right?? 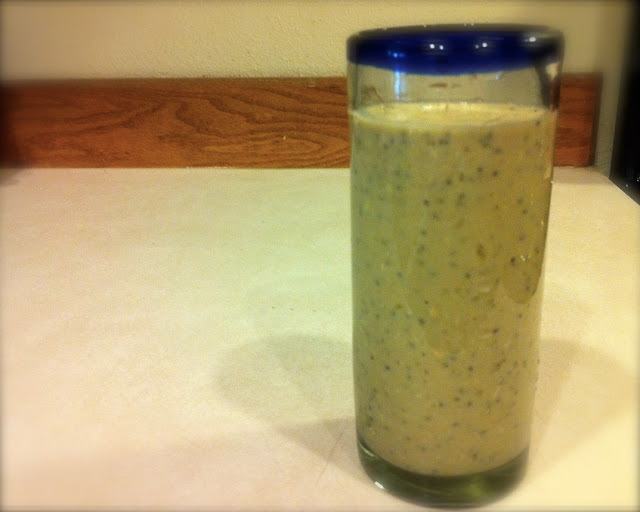 ), I am going to share a couple previous recipes I have posted that highlight peanut butter. 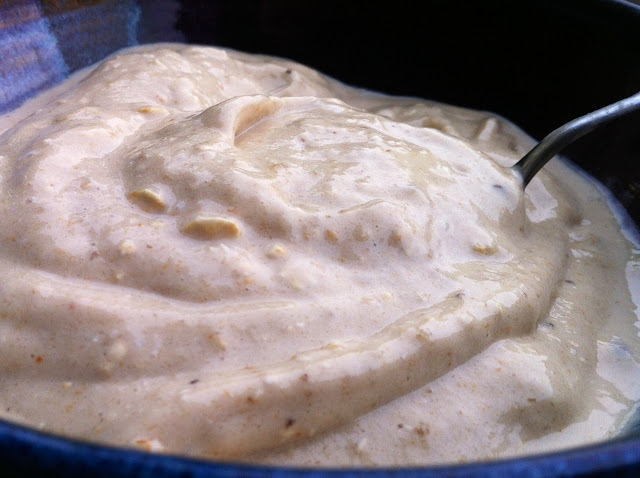 Now, go enjoy some peanut butter...and consider using these healthy recipes!